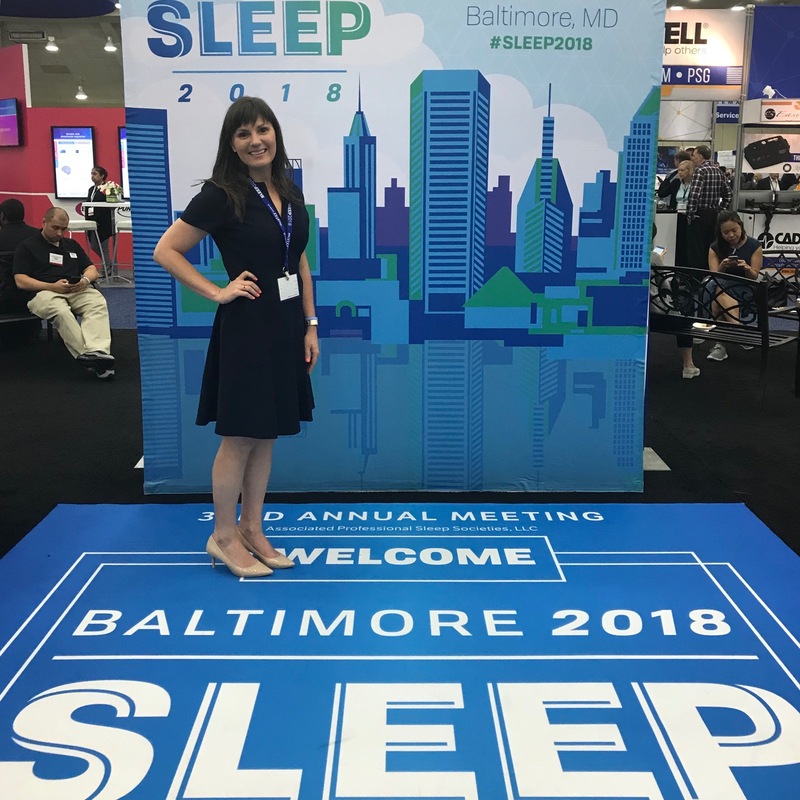 One of my biggest takeaways from the APSS 2018 SLEEP Meeting last month was the great amount of drug development underway for narcolepsy! 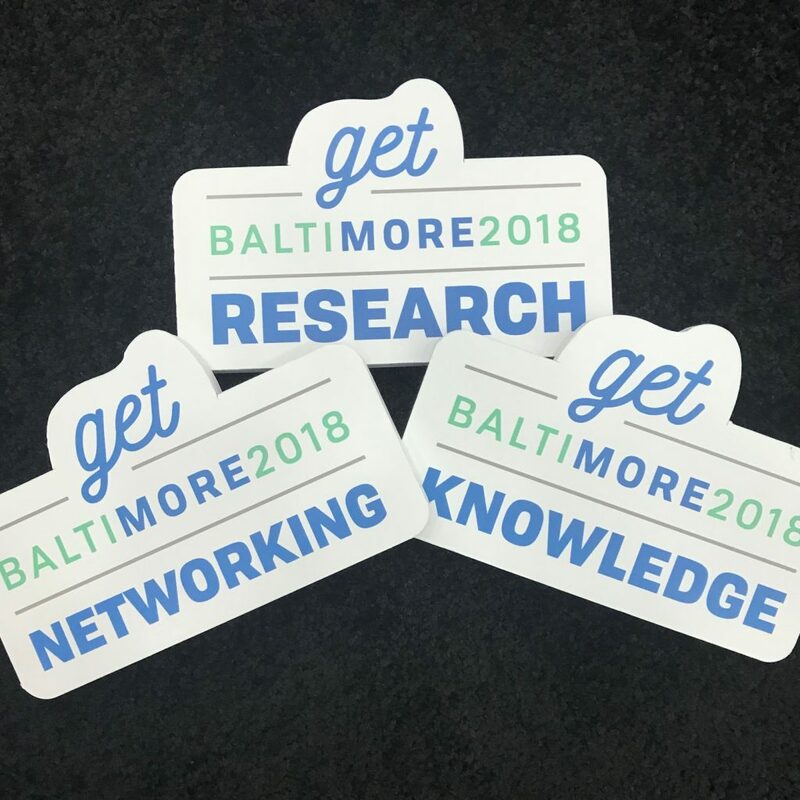 Below is a list of some of the emerging treatments “abuzz” at #SLEEP2018. These are at various stages in development, and it’s hard to predict how quickly each will advance to (hopefully) gain regulatory approval and become available in the U.S. and other locations worldwide. Some are in clinical trials with opportunities to get involved. If you’ve participated in a clinical trial — THANK YOU! You’re making a huge difference to improve the lives of people with narcolepsy for years to come. Please remember, I failed high school biology, (sorry mom!). But seriously, I am not a scientist or doctor. You should always speak with your narcolepsy specialist about treatment options and whether a clinical trial would be a good option for you. However, I hope this post helps provide access to information. When navigating a serious condition like narcolepsy, information is power. Background: Pitolisant is a histamine H3 receptor inverse agonist that activates histamine neurons, under development in the US to treat excessive daytime sleepiness and cataplexy in people with narcolepsy. This an exciting advance because pitolisant works via a different mechanism of action than other treatment options currently available. This great article talks about the mechanisms of action and offers some ideas on how the treatment may work. Pitolisant has been on the market in Europe for two years now, since it’s approval by the European Medicines Agency in 2016. In Europe, pitolisant is known by its trade name “Wakix”. In October 2017, Harmony Biosciences, LLC acquired the rights to develop, register and market the drug in the United States. Current status: On May 21, 2018, Harmony Biosciences, LLC announced here that the U.S. Food and Drug Administration (FDA) granted Breakthrough Therapy and Fast Track designations to pitolisant for the treatment of excessive daytime sleepiness and cataplexy in people with narcolepsy. Get Involved: While the clinical trials necessary for the FDA to consider the approval of the drug are complete, there is a system set up for some eligible individuals to gain access the treatment at this point through an open-label Expanded Access Program. Learn more here. Background: Solriamfetol (also known as JZP-110) is a wake-promoting agent, a dopamine and nonrepinephrine reuptake inhibitor to treat excessive daytime sleepiness in people with narcolepsy and obstructive sleep apnea. Clinical and preclinical data suggest that the wake-promoting effects of solriamfetol differ from medications such as modafinil and amphetamine. Current Status: In March 2018, the FDA accepted for filing Jazz Pharmaceutical’s New Drug Application (NDA) seeking marketing approval for solriamfetol (also known as JZP-110) for the treatment of excessive sleepiness in adults with narcolepsy or obstructive sleep apnea. An open-label long term safety and maintenance of efficacy for the treatment of excessive sleepiness in patients with narcolepsy or OSA (TONES 5). Background: This is a once-nightly formulation of sodium oxybate using Avadel Pharmaceuticals’ proprietary Micropump® technology to provide an extended-release of the drug. It is currently undergoing testing in a Phase 3 clinical trial for the treatment of excessive daytime sleepiness (EDS) and cataplexy in people living with narcolepsy. Current status: On January 10, 2018, Avadel Pharmaceuticals announced that their once-nightly formulation of sodium oxybate has been granted Orphan Drug Designation from the FDA. Current status: On June 27, 2018, Jazz Pharmaceuticals announced here that the FDA accepted for priority review its supplemental new drug application (sNDA) seeking revised labeling for Xyrem (sodium oxybate) oral solution, to include an indication to treat cataplexy and excessive daytime sleepiness (EDS) in children with narcolepsy. The goal date for an FDA decision is October 27, 2018! Background: JZP-258 is a low-sodium version of sodium oxybate that has 90 percent less sodium. Since 1999, we’ve known that type 1 narcolepsy with cataplexy is caused by a selective loss of neurons producing the neuropeptide orexin (otherwise known as hypocretin), which plays a central role in maintaining wakefulness. However, finding compounds that can get past the blood-brain barrier and mimic the function of orexin has been scientifically challenging. Over the past 20 years, a few approaches have been explored, but the most recent progress comes from Japan! Background: In 2017, the nonpeptide orexin type-2 receptor agonist, YNT-185 was found to improve narcolepsy-cataplexy symptoms in mouse models. This study provided a proof-of-concept for mechanistic treatments of narcolepsy with orexin receptor agonists. The compound also promoted wakefulness in “wildtype” mice (meaning typical mice that didn’t have narcolepsy), suggesting that orexin receptor agonists could be useful for treating sleepiness due to other causes. Current Status: The research team is currently refining the compound. Background: In 2017, also in Japan, a patent was claimed for orexin 2 receptor selective agonist, structurally different from YNT-185. The patent includes strong agonists including the clinical candidate TAK-925. In April 2018, the orexin 2 receptor-selective agonist, TAK-925, was found to significantly increased wakefulness time and also completely recovered wakefulness fragmentation and cataplexy-like episodes in orexin/ataxin-3 transgenic mice. This study indicated that the treatment may have the potential to treat a broad range of narcolepsy symptoms such as excessive daytime sleepiness and cataplexy. A second publication reported on the pharmacological and electrophysiological characterization of TAK-925 from in vitro (petri dish-type studies) and in vivo (studies in wild-type mice and non-human primates including common marmosets, and cynomolgus monkeys).TAK-925 was shown to induce wake-promoting effects in the mice and nonhuman primates. Current Status: It’s exciting to see that TAK-925 has advanced to human studies! 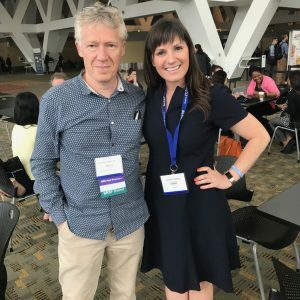 Please know this is NOT a full list of all emerging treatments under development for narcolepsy. I lost steam before even getting to GABA-A receptor antagonists under investigation for people with idiopathic hypersomnia. For a more thorough review of emerging narcolepsy treatments from March 2017: New developments in the management of narcolepsy. 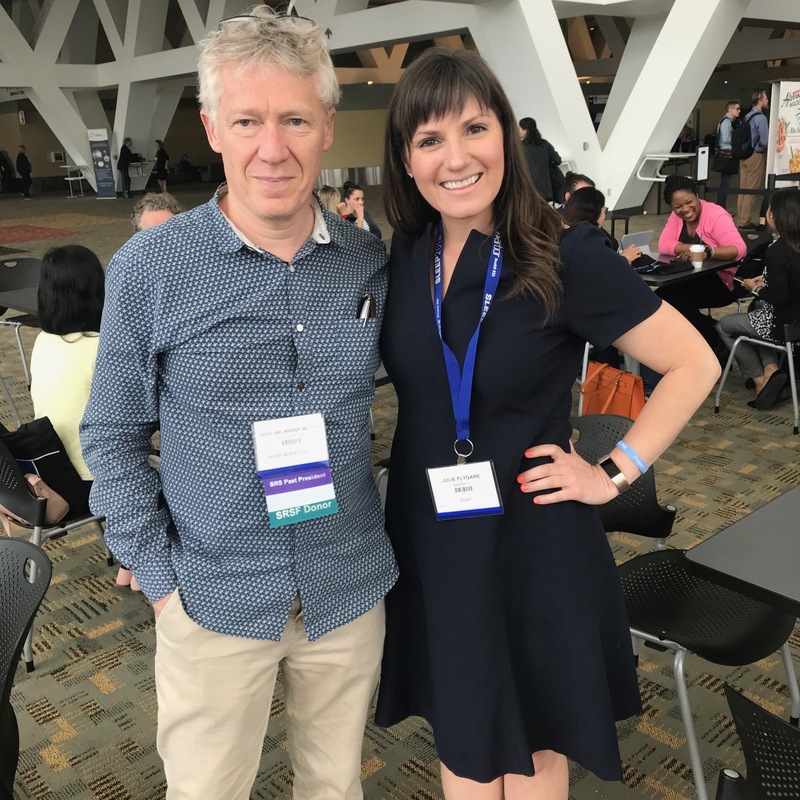 A HUGE thank you to all those who are working to make this progress possible: scientists, drug developers, clinical research teams, and individuals with narcolepsy and families around the world. Your contributions are making a very meaningful difference. While the current pharmaceutical industry investment in narcolepsy drug development is encouraging, the current federal investment in basic and translational narcolepsy research is not as encouraging. In Fiscal Year 2017, the National Institutes of Health (NIH) funded an estimated $2.6 million total for all of narcolepsy and IH research. This is a significant reduction in the past decade (full analysis here). Many unanswered questions remain to better understand the biological mechanisms of all types of narcolepsy and lead to the next generation of treatment options. 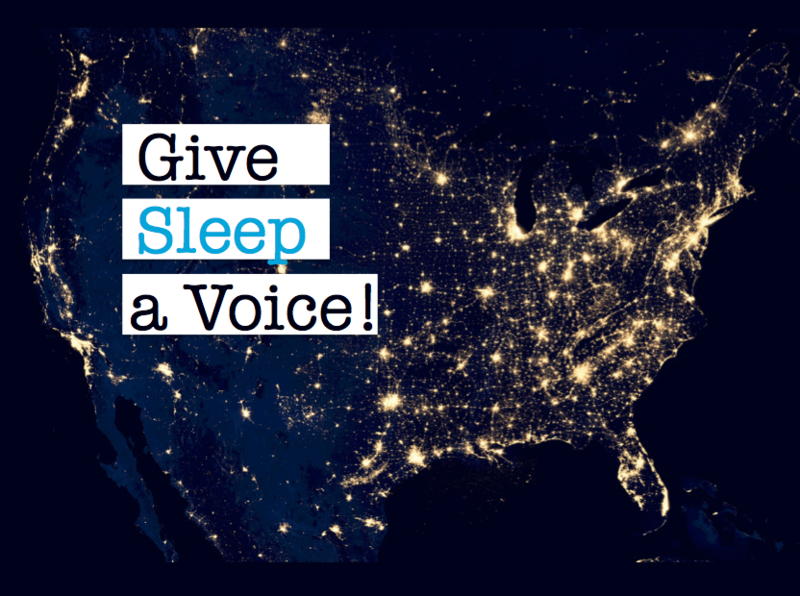 YOUR VOICE matters in this effort, so if advancing research is important to you, please join Project Sleep’s advocacy efforts. Project Sleep is strategically elevating the voices of people living with sleep-related conditions and their loved ones to help decision-makers understand the urgency of our unmet needs. See our advocacy guiding principles here. 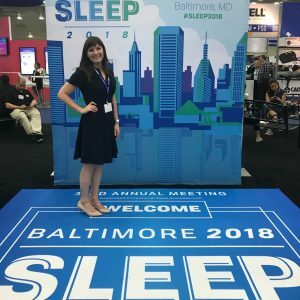 Some projects are more general to advocate for “sleep health and sleep disorders research” and other efforts will be targeted to certain under-recognized priority need areas. Please participate in as much of this as you can. Your time and energy is precious and limited. I will NOT waste your “spoons” on efforts that will go nowhere or lack strategic direction. I will only ask you to support high-impact work. Sometimes the progress we’re making is not so publicly obvious or immediate, but it’s building and I’m SO darn exciting. Thank you for all your incredible support over so many years now. I’m forever grateful for this community! Hi Julie, Your work is wonderful. I was diagnosed with narcolepsy 40 years ago. I did all the sleep tests at Sunnybrook Hospital in Toronto. I was on medications for many years but chose to accept a lifestyle without them-mainly because of the side effects. Recently I discovered Vyvanse and have been enjoying a renewed alertness without side effects. (Yay) I am contacting you to ask you to urge your narcoleptic followers to keep their original records of sleep tests. I didn’t and I saw 2 doctors here in Canada before I found one who took my word for this condition. This drug can still be sold as a street drug. I just didn’t see the point of another sleep test with its cost to the medical system. It is paid for here but may not be in the USA. Wishing you continued support from everyone for your work. Please let me know if you are ever coming to Vancouver or Victoria. Would you mind letting me know that you have received this message. Thank you…for providing something my family might read and consider that Narcolepsy is real, not my way of getting attention. Next post: WATCH NOW: Is it Narcoleptics or People with Narcolepsy?